Why is this important? It’s necessary to find a company who operates and is based here in Colorado. You want to know that if there are any issues with the project after completion, someone will pick up the phone and be able to service the project. This may not seem like a big deal, but from experience we know often out of town companies leave unfinished work. This goes with the above. How long have you been operating here in Colorado? This helps establish the company as reliable and may help indicate that they are committed to working here. A company who has been here locally for over a decade is a window installer that knows this climate and altitude, the products that thrive here and the best install conditions. 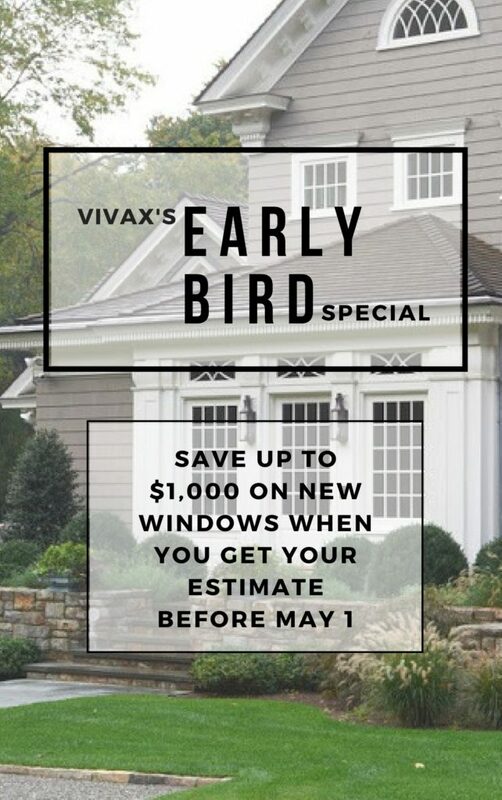 This is something that should be confirmed regarding any home improvement project and is not specific to window and door replacement. Make sure to confirm general liability and workers’ comp insurance. It’s a fair request to ask for those certificates before agreeing to work with the company. Who heads up the production division of window installs? What is their background and experience? This will tell you a lot about how the project managers and installers are trained and whether they are held to high standards. Does the window install team have experience with different window products and substrates on the home? 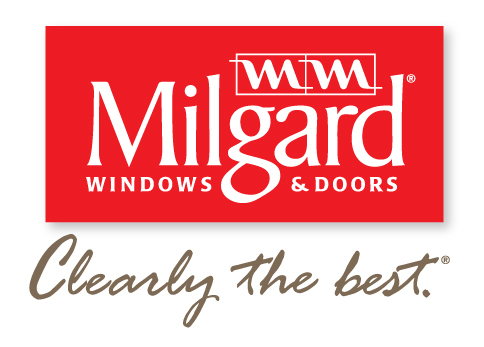 What products are used and preferred by the window company? But the real question to ask is WHY? Why do you use those products? What makes them special? How do they compare to _______? Any window company can tell you what they use but what might separate the better companies is if they can explain why. What Makes the Window Company Special? 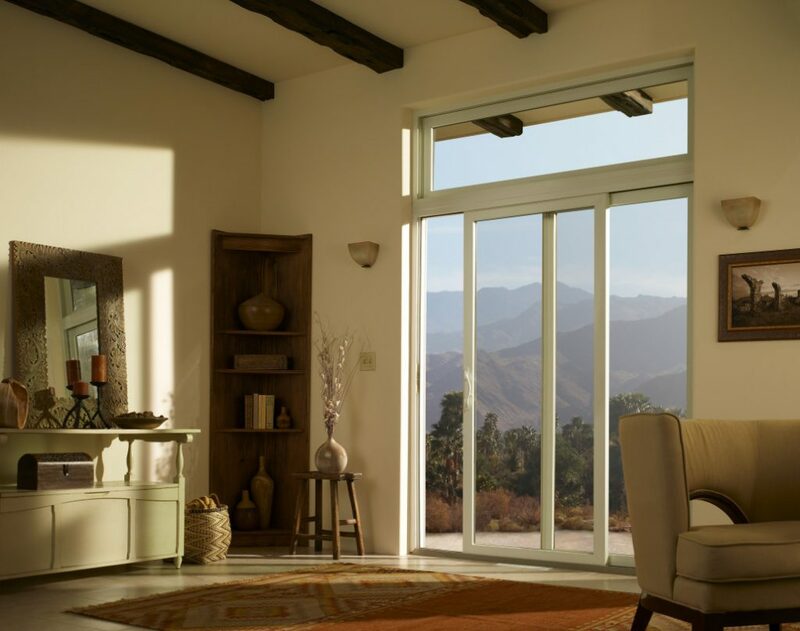 At first glance, so many window companies promise and say the same things. It’s important to dig a little deeper and put them on the spot. A hard hitting question like this should uncover the difference between companies and how passionately they talk about what makes them different. These could be differences in product, warranty, installation but even with the company. A company that has happy employees and treats them right, is probably going to treat the client better too! This doesn’t necessarily make one window company better than another. This may not be a question that is important to everyone. Companies that are local, established and been here a while typically care about the communities they serve. Do you want to support a company that cares about Colorado? If you are trying to choose between 2 companies that offer very similar things, maybe this can be your tiebreaker! Last but certainly not least… can this window company provide references? Talk to someone who has experienced their service and install. Was it seamless? Why did you choose to go with this company versus others? If you don’t want to speak to one of their references, maybe ask for some addresses close by that you can go and check out from the street. Nothing is better than a reference or referral when it comes to selecting the right window company.